Coillte Teoranta is a commercial company operating in forestry, land solutions, renewable energy and panel products and offers diverse and exciting career opportunities for the right people. The company employs nearly 1000 staff and owns over 445000 hectares of land, about 7% of the land cover of Ireland. Coillte are currently inviting interested candidates to express an interest in Wildlife Management Assistant roles at Coillte. The purpose of this role will be to assist and support Coillte’s Deer Manager while undertaking deer management and control operations on our land across Co.Wicklow. The role involves responsibility for the safe handling of game meat and candidates must have a very good working knowledge of the locations of our properties across Co. Wicklow and South Co. Dublin. The ideal candidates will have previous experience of driving on forest roads/tracks with a minimum of 5 years’ experience in safely handling firearms and have a full clean driving license (0 penalty points). Please see role profile for full details on role responsibilities and competencies required. Competencies include HCAP Certification and other necessary qualifications. Any interested candidates must submit a completed application form to forestrecruitment@coillte.ie by 4.00 p.m. on Friday 7th October 2016. Following the closing date a number of candidates will be shortlisted and offered a place on our panel. Membership on the panel will last for two years. 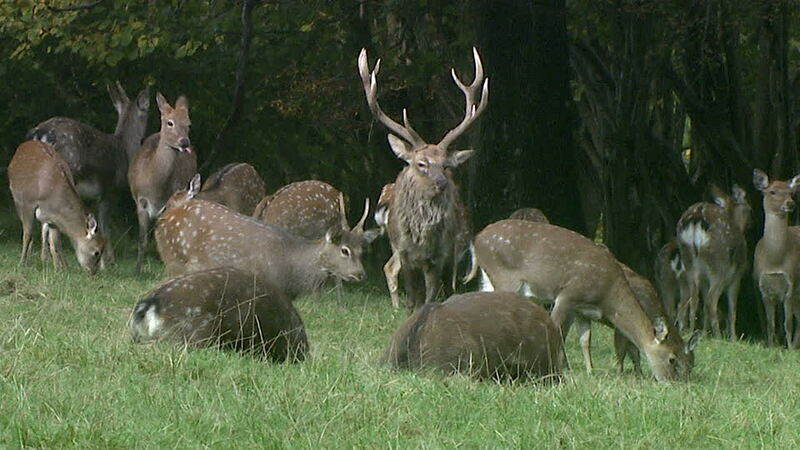 When Wildlife Management requirements arise Coillte will offer a short term contract to members of the panel. Each contract will last between two to three months and will include 20 days’ work paid at a rate of €200.00 per day. This entry was posted in Uncategorized on September 26, 2016 by Liam Nolan. 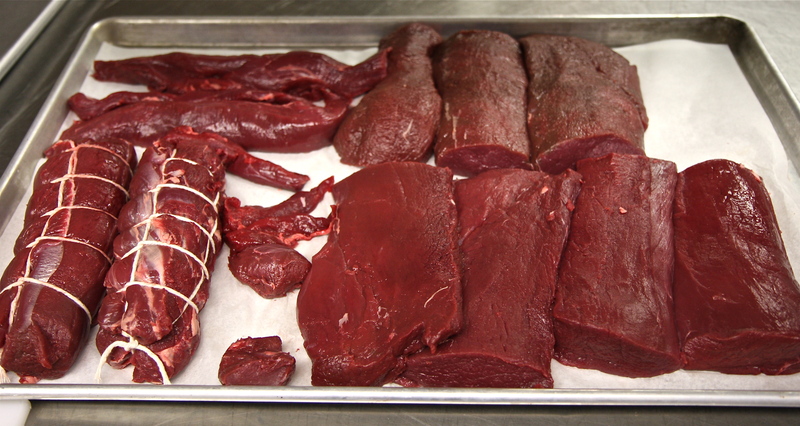 The Game Meat Hygiene Course is a well-established National Gamekeepers Organisation course. This is a one day course that covers small and large game meat hygiene from field to larder. Successful candidates will be issued with a unique hunters ID number which authorises them to sell game meat to game handling establishments. This is a legal requirement for all hunters wishing to sell game to game dealers. The National Gamekeepers’ Organisations game meat hygiene course is now regarded as the industry standard in game meat handling. The course has a short multiple choice test at the end of the day to ensure competency and is certified and certificated by the NGO and the Food Standards Agency (U.K.) Successful candidates will get a certificate and a credit card type proof of completion. EXTRACT: “In order to ensure proper inspection of hunted wild game placed on the Community market, bodies of hunted animals and their viscera should be presented for official post-mortem inspection at a game-handling establishment. However, to preserve certain hunting traditions without prejudicing food safety, it is appropriate to provide for training for hunters who place wild game on the market for human consumption. This should enable hunters to undertake an initial examination of wild game on the spot. In these circumstances, it is not necessary to require trained hunters to deliver all viscera to the game-handling establishment for post-mortem examination, if they carry out this initial examination and identify no anomalies or hazards. However, Member States should be allowed to establish stricter rules within their territories to take account of specific risks”. This entry was posted in Uncategorized on September 9, 2016 by Liam Nolan. The Manor Kilbride Deer Management Group, under the Chairmanship of Irish Deer Management Forum member Sean Eustace, will shortly introduce Guidelines for Landowners and Licensed Deer Hunters working to establish Deer Management Groups. The Guidelines incorporate Codes of Practice for both Landowners and Hunters, working together to create an effective local Deer Management Groups in Deer Conflict Areas, where deer densities demand specific action on a coordinated basis.